The Home of Blue Water Express Laundry in Lithia Springs! 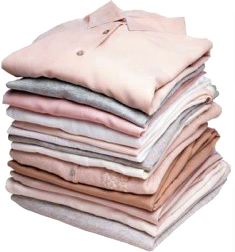 Our new Express/Coin laundry is conveniently located in Lithia Springs, GA and serving both Douglas and Cobb County. Our facility is equipped with High Tech Dexter Front Loading Washer and Dryers; strong enough to handle all of your laundry needs whether great or small. 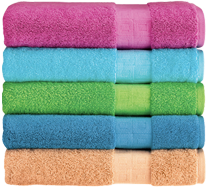 We provide Wash N’ Fold services in our Wash N’ Go facility with same day drop- off and pick-up. For your convenience our vending machines are stocked with detergents, fabric softeners, and dryer sheets. NO COINS/NO PROBLEM our machines are operated by reloadable access cards which can be purchased onsite with cash, and credit card and reused as often as desired. EVERYTIME YOU WASH YOU WIN POINTS! 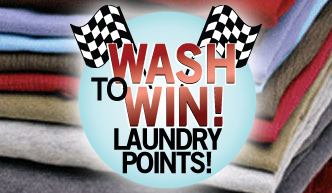 1000 Points earns you $10 free washes! 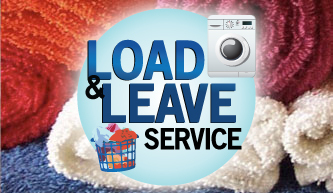 Simply put your laundry in the washer, start the machine, and let our attendant know that you want Load and Leave Service. We'll dry, fold, and call you when it's all done! 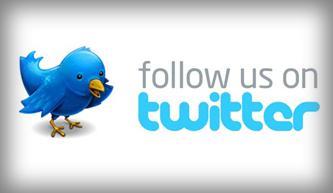 Check us out on Twitter! Get a good look at our great enviornment and execellent services!